Here is what is exciting to us. We have been told over and over that this material is practical and immediately applicable. It is intended to be implemented immediately, if you choose, to establish and discuss what family values you will decide to live. We are honored and humbled to see so many begin to put into play their practical parenting plan. Parents are learning, and going back to their children to discuss what is happening and what needs to happen. 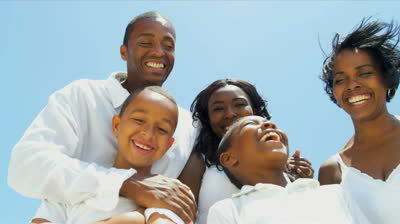 Families are committing to having family values and putting into practice what it is like to live them out. What does your family value? How are you being intentional in living out your values? Get your copy of Faith Legacy: Six Values to Shape Your Child’s Journey.